Scientific Games Corporation will showcase its commitment to developing the gaming industry’s most innovative products, content, and technology for casinos, lotteries, online gaming and sports betting at ICE from February 5 to 7 in booth N1-560 at the ExCel London. When visitors enter the Scientific Games booth, they will be transported to an interactive theatre connecting them with product and player experts to get a first-hand look at the depth and breadth of new games, platforms and systems on offer. Innovative products and experiences that work seamlessly together to create opportunities to play anywhere, anytime, across all channels. 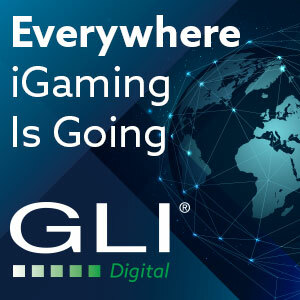 In addition to a dynamic presence at ICE, Scientific Games is shortlisted for many awards at the prestigious International Gaming Awards, Gaming Intelligence Awards and Global Gaming Awards. The Company is shortlisted for five International Gaming Awards including: Innovator of the Year – Supplier, In-Play Sports Betting Company, Mobile Sports Product of the Year, Technology Provider – Supplier and Lottery Product of the Year. At the Gaming Intelligence Awards, is Scientific Games shortlisted for: Social Casino Operator of the Year, Sports Betting Supplier of the Year, Supplier Innovation Award and the Lottery Supplier of the Year. Scientific Games is also shortlisted for five Global Gaming Awards: Casino Supplier of the Year, Retail Supplier, Online Casino Supplier of the Year and Online Sports-Betting Operator of the Year. Scientific Games’ Doug Albregts is shortlisted for Executive of the Year. The firm will showcase its innovative slots content, including a suite of games featuring Premium Play, a new in-game feature that offers enhanced options such as additional free spins, wild symbols and win lines. An exciting new menu will deliver a new way of navigating and finding games and will leverage technology to intelligently automate placement of game titles. The UK Casino sector will also benefit from the launch of the Equinox™ product line into the sector, providing an engaging new way to present £10,000 jackpot games. 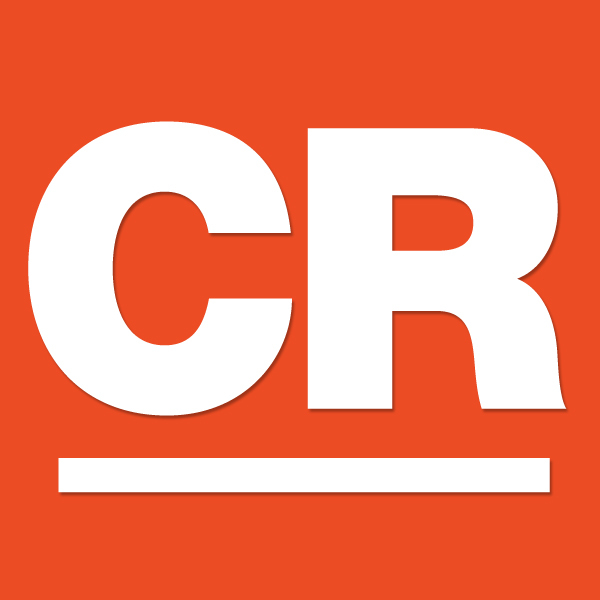 The most imaginative and engaging content can be seen in new games for the UK market. Super StarTurns™ offers a spinning wheel feature giving away cash and free spins, expanding symbols on Lady of Avalon® fill the reels for bigger wins and Rainbow Riches™ Leprechaun’s Gold®, the latest edition to the Rainbow Riches brand, is packed full of bonus features. The highly anticipated MICHAEL JACKSON™ MegaStar, which features extensive video and music from the “King of Pop” will make its debut. This latest community game title includes a “Megastar” feature and incorporates a pot and a tiered Freespins bonus round which awards up to 20 free spins. Scientific Games will showcase the next evolution of its Asian gaming legacy with Jin Ji Bao Xi™. The hottest game globally, Jin Ji Bao Xi offers players a unique bonus feature where the player may select their own bonus. Jin Ji Bao Xi is now also available on the new TwinStar® Wave XL cabinet, which offers a bigger and better player experience on a curved, ultra-high-definition display. When it comes to intrigue, no series demonstrates Scientific Games’ cutting-edge approach like the JAMES BOND™ series. A true wow factor is on display with DIE ANOTHER DAY™, as the cabinet features an illusion that creates an exciting show for players. Scientific Games sets the industry standard for casino platforms and content in global markets. 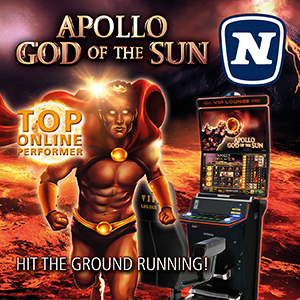 The Company’s Open Gaming System (OGS) and Open Platform System (OPS) combine to form the industry’s most trusted and feature-rich gaming ecosystem. With more than 2,000 available games from the Company’s nine in-house game studios and third party providers, OGS gives operators instant access to a library of award-winning titles. The OGS continues to scale at speed and simplify online gaming for Scientific Games’ partners. The OPS gives partners a flexible player account management system and portal, empowering unrivalled player experiences and insight. Scientific Games will also showcase its portfolio of online casino content, including omni-channel titles, current favorites, and sneak peeks at upcoming launches. Attendees can get early-access to imaginative and captivating titles such as Gorilla Go Wilder™, due in February, and Jin Ji Bao Xi Endless Treasure™, due to launch in March. 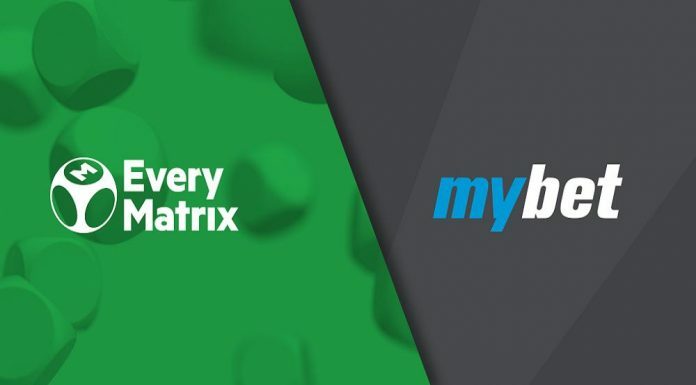 Scientific Games is providing a player devoted sportsbook solution with the most complete, reliable and scalable sports platform that provides customers with a full service, fast-to-market, versatile solution. The Company recently expanded its leading sports betting technology, OpenBet™, by acquiring Don Best Sports, which added managed trading services with real-time data and pricing resources, and the launch of its Sportsbook Operations Services, which provides trading, marketing and product management services to partners. 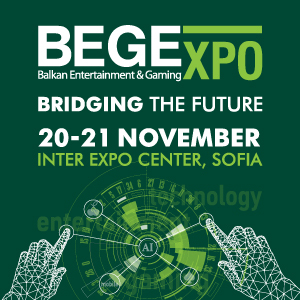 This makes ICE the perfect venue to showcase how Scientific Games partners with its operators to provide the unmatched, most open and complete sports betting platform in the market. 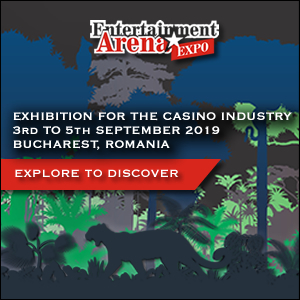 At ICE, Scientific Games will showcase the PlayCentral® HD, PlayCentral 54 and PlayCentral EX lottery and sports betting self-service machines. 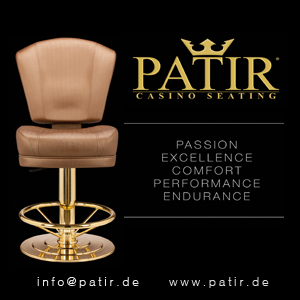 Featuring advanced technologies, these sleek, user-intuitive machines are designed to operate in a variety of bet shops and retail locations. 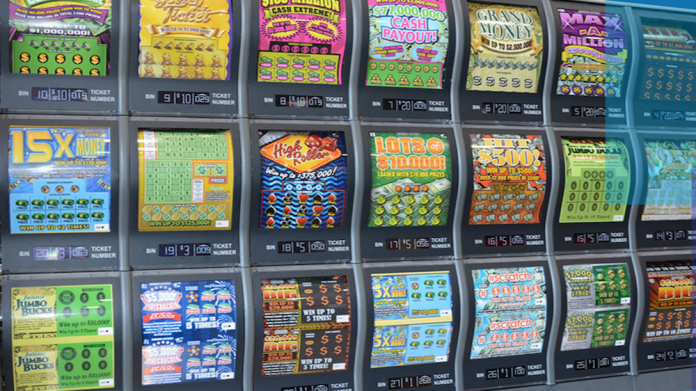 PlayCentral is the first line of self-service terminals to offer a full portfolio of lottery entertainment including instant, draw and high-frequency games, the first with Payment Card Industry (PCI)-certified card and mobile payment options, and the first with a “shopping-cart” check-out experience similar to online shopping. Custom-developed for one of the world’s largest retailers, PlayCentral 54 is the lottery industry’s only low height self-service machine currently in market, designed to integrate conveniently with the retail self-check-out experience. 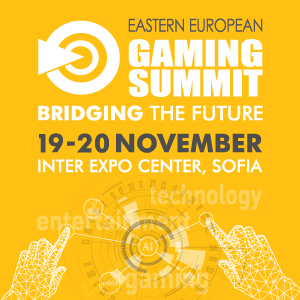 In addition to retail technology innovation, Scientific Games will also demonstrate industry-leading iLottery products that help lotteries drive player engagement and growth with an exciting portfolio of interactive, eInstant and eDraw games and the Company’s next generation loyalty solution.